APG3009N is an improved version of the most popular unit APG3009. 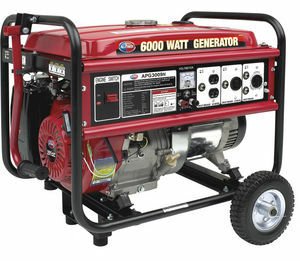 This one is a basic and robust unit that has most of the features you would need to provide power for any scenario. comes with mobility kit, and provides steady performance when needed. EPA approved.